The Okanagan offers a huge variety of winter activities, but our claim to fame is the Big White Ski Resort; home to 2018 Olympic Ski Cross Gold medalist, Kelsey Serwa. Big White is internationally acclaimed as one of the best family resorts in North America. There you can enjoy carving up the slopes in the winter and biking or hiking the many trails in the summer. The mountain is a true village and offers affordable to luxury properties of all types from condos, to townhouses, to duplex units, to hotel rooms, to stand alone cabins, and upscale ski retreats. 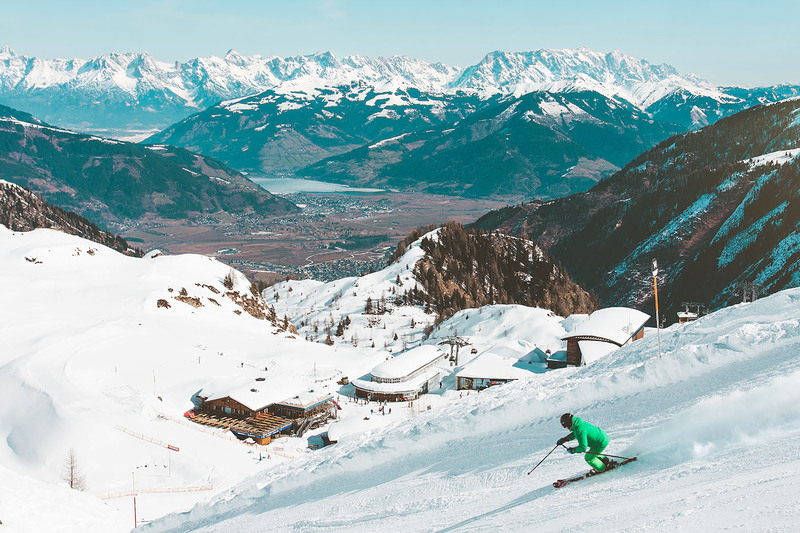 These ski properties below might just have what you’re looking for so you can head to the hills when you want to and begin making memories.